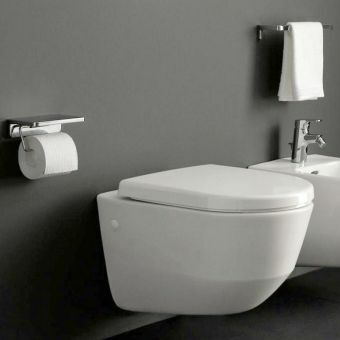 Simplicity lies at the heart of the best product designs, as these collections of sanitary ware from leading manufacturers Laufen demonstrate. 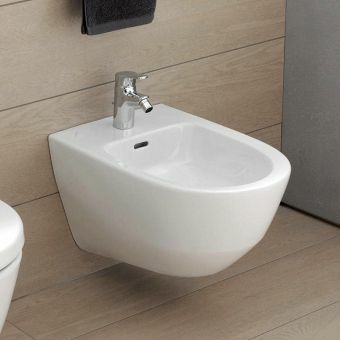 A stylish basin does not necessarily have to be an expensive one, as demonstrated by these clean, presentable and affordable basins from Laufen. Desirable units from one of the most prestigious manufacturers of bathroom ware in Europe, Laufen pieces are well suited in the context of the modern environment. Free DeliveryLaufen Pro S Single Drawer Vanity Unit & Slim BasinFrom £787.46 inc.VATRRP: £1049.95 (Save 25%)New slimmer basin, 600, 800 or 1000mm options. 1 drawer. With over a century of design experience behind them, the European style of Laufen is evident throughout their products. Placing an emphasis on cleanliness, style and comfort, they have perfected this balance over the decades while remaining a relevant and innovative force on the global market. A watershed moment in ceramic and sanitary ware production, SaphirKeramik items possess a totally modern aspect. Ultra-thin yet totally durable, this revolutionary material makes the previously impossible a reality, resulting in a range of products with a crisp and clean appearance. 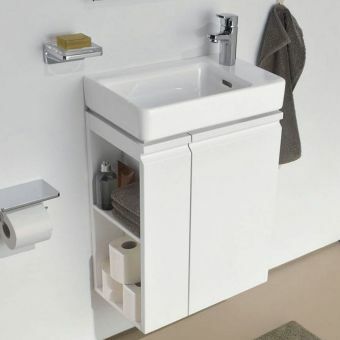 Capable of thinking outside the box when it comes to even the most ordinary of elements, Laufen have integrated concealed overflows and hidden drains into many of their products. Elegant and neat, they eliminate the open and outdated look of many waste units. 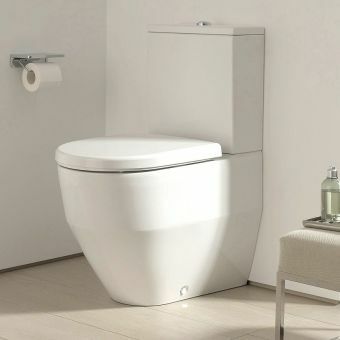 The Laufen Pro Rimless WC is perhaps the ultimate in redesigning the everyday, as its unique profile eliminates the nooks that harbour bacteria. A string of awards follows Laufen through the decades, as their team of international, multi-talented designers pool their ideas to create innovative ranges. Winning internationally recognised awards for individual products, complete collections and innovative new materials alike, their track record speaks for itself through their product ranges. Recognising the importance of water as a precious, global commodity, Laufen products are designed to be as economical as possible. Dual flush options allow user discretion when it comes to water usage of WC units, while the innovative siphon urinals require no water. Committed to sustainability at all levels of manufacture, and an emphasis on durability, the hard wearing items are designed to last for years to avoid unnecessary replacement. With a comprehensive range of bathroom equipment, you are offered a wide choice of models from the leading designers throughout Europe. So why not light up your bathroom with a Laufen mirror? Being part of the Roca group, with them, Laufen enjoys the position of being the leading manufacturer of bathroom ware in Europe and is second in the world with 2000 employees and a presence in 17 countries. Years of expertise enable them to provide technically advanced water saving systems and also cistern liners which eliminate condensation that we may have all suffered at some time. The designs range from standard basic, to the most stylish and prestigious by Europe’s top designers. 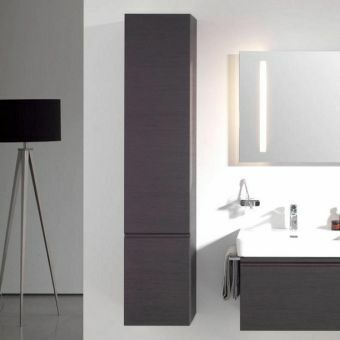 Whether your taste runs to angular, or if you prefer stunning subtle curvaceous shapes, then in the Laufen range of bathroom products and ancillary equipment you will find what you need within their range. From the Italian designer Stefano Giovannoni, well known for his curvaceous designs in the kitchen and other areas of the home, has produced the range of Il Bagno Alessi Baths, washbasins, WC’s, bidets and cisterns. The range of Palomba washbasins by the designers Ludovica and Roberto Palomba provide a different aspect in bathroom design being ceramics which are organically geometric in their design with a range of furniture, sizes and finishes. 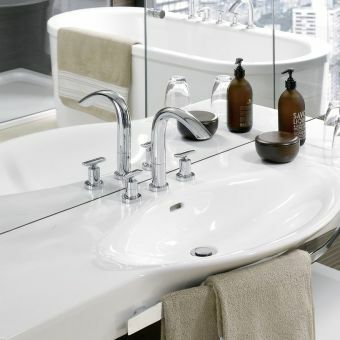 Classical design by Phoenix, yet suggesting that luxurious European look, the Form range of washbasins, baths, bidets, WC’s and furniture is available in a wide range of finishes and sizes to suit most bathrooms. 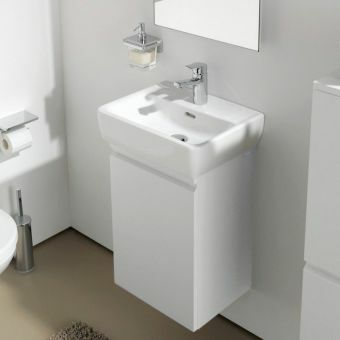 My Life from the contemporary designer company Frog, the range of baths bidets, washbasins, and WC’s all feature spacious dimensions and elegant design. 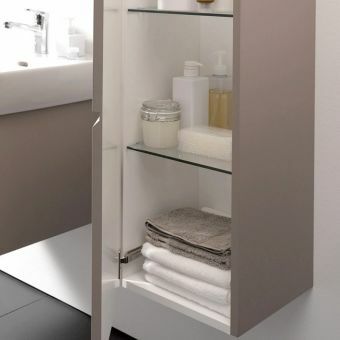 The My Life collection of ceramics is complemented by a range of cabinets in a choice of colours and panels with moveable shelving, mirror cabinets and mirrors add to the exciting range of My Life products from Laufen. 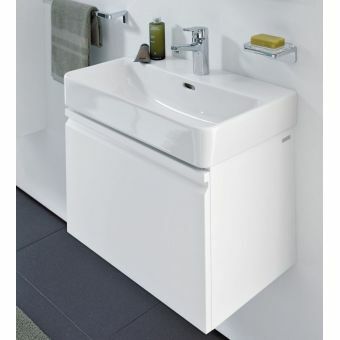 The Living product range from Laufen offer four styles of ceramic bathroom product which come in a variety of colours. The Living range is complemented by a stunning range of contemporary furniture, again coming in four colours with a soft white frontal finish. Vienna products can trace its origins in Vienna and reflects time gone in elegant hotels across Europe. The products come in five subtle shades including white and are warm and far distant from trends and fads, which will stand the test of time. 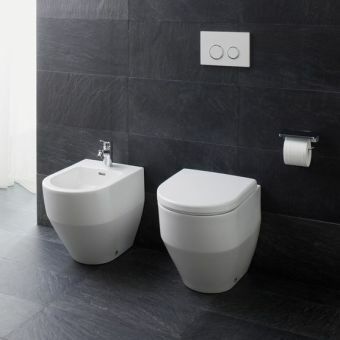 For taller or less able people, the Vienna Comfort range incorporates a higher WC and bidet allowing greater comfort. Deceptively simple in appearance, the PRO A Collection harbours a sense of experimentation and variety of forms that bring a subtle aspect of the different to the bathroom. Spanning numerous styles and sizes of bathroom basin, from semi recessed options to broad double basin units, Laufen PRO A has a wide range of applications. Broader decking areas, thin basin walls and raised edges are small but significant alterations to the standard basin design, bringing a level of character to the interior reminiscent of the modern, European style. Full and half pedestal options are presented alongside chrome framed units, while semi recessed and drop in style basins allow for a different approach to creating a wash area around the concept of a central countertop. As a range of basin units, the low price tags are a welcome bonus for anyone looking for affordable designer pieces. Smart, sophisticated, and tailor made for use within the modern living environment, the Laufen PRO Collection is a comprehensive series of bathroom products that coordinate beautifully. Characteised by a clean and pared down appearance, the pieces within the PRO Collection range come with multiple options for customization. 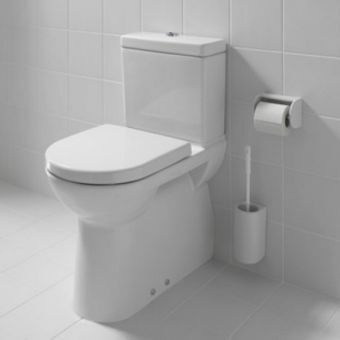 Toilet pans and suites can be fitted with soft close or standard seats, with options for Antibac features for longer lasting hygiene. 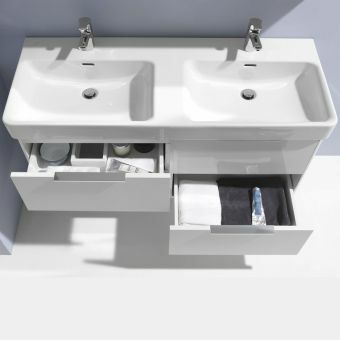 Matching these are the vanity units, varying in size and colour to allow for total user control when it comes to planning your bathroom area. 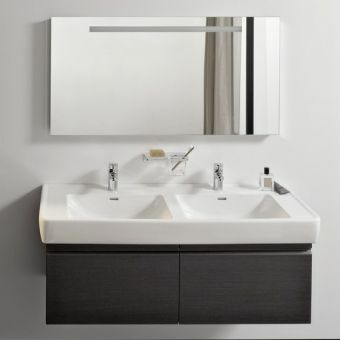 The bathroom dressed with the PRO Collection possesses a strong sense of calm neutrality and cleanliness, making it a prime choice for the living space that embraces the cool, cosmopolitan look of unfussy pieces, clean lines and a user orientated design. Turning your bathroom into a palace of modern comfort, this range of sanitary ware has been created by Laufen with an attentive eye for shape and form. Simple yet daring, the bathroom that sports pieces by Palace assumes an air of confidence. Oblique angles and smooth surfaces define the toilets and bidet units found in Palace. Designed for maximum comfort, convenience and style, the WC units are available in a trio of modern designs of close coupled, wall hung, and back to wall styles. Devoid of any recesses that act as dust traps, their pure form and discrete fixing kits ensure a clean and unbroken profile. Basins are presented with a trim profile and a similarly simple guise, Palace pieces work in tandem to create a calm, subdued atmosphere. The PRO B Collection is a delightful range of curved bathroom basins from Laufen, designed with multiple applications in mind. 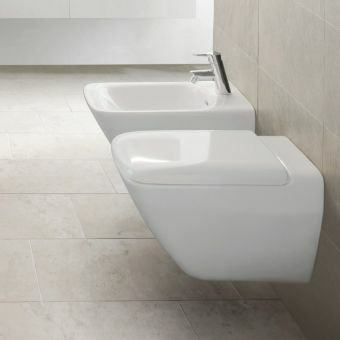 Simple in form, these basins project an air of cleanliness and hygiene onto the bathroom space, making them ideal for both private and public spaces alike. 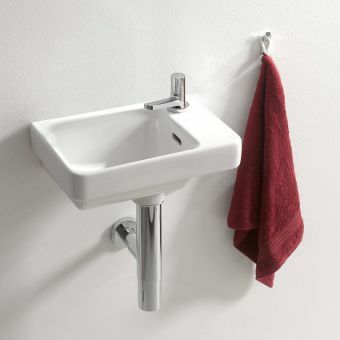 Wall mounted or surface mounted, PRO B basins are a simple and viable solution for the cloakroom, washroom, en suite or bathroom. 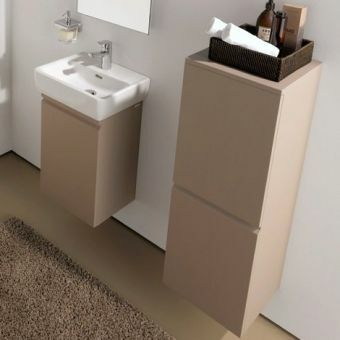 Displayed with either a half pedestal or full pedestal, or alternatively with an attractive exposed bottle trap for an updated twist, these basins offer full flexibility of implementation. 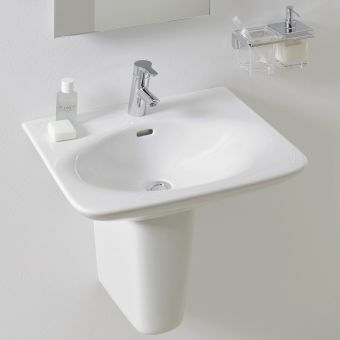 For a touch of real modern luxury, the surface mounted vanity basin can be used with a work surface to create a fresh and open area for all your personal grooming requirements. Each basin is supplied with an overflow and a single tap hole, making them compatible with a variety of slotted wastes and mono mixer taps. 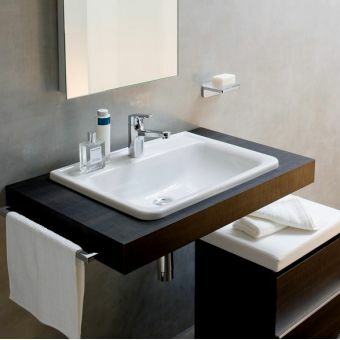 Please browse our range of compatible fixtures to add the finishing touch to these fine basins. 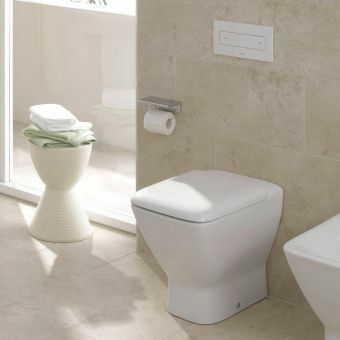 Laufen sanitary ware has been modelled for use throughout domestic and commercial settings, and the PRO C range is a vital and useful addition to both spheres. 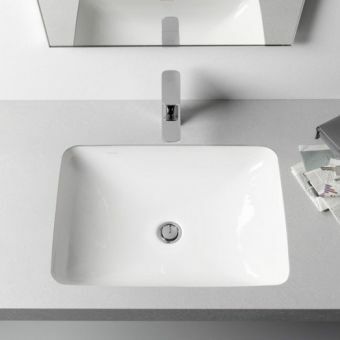 Crisp and fresh in appearance, these basins add viable solutions for installation in both standard and smaller interiors. 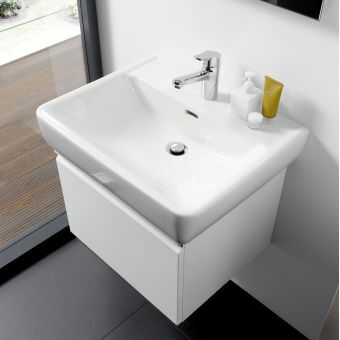 PRO C basins also cater for those spaces around the interior that require an alternative approach. 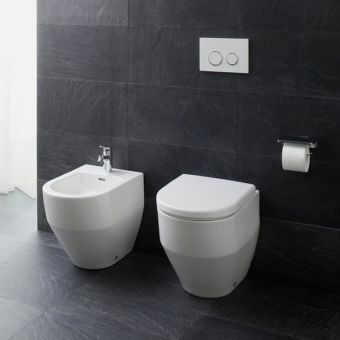 Featuring a hand basin for corner installation, as well as a broader piece with a narrow profile for use within the narrow WC space or cloakroom, PRO C is a small but considered range of products. Included in the range is a standard sized bathroom basin, giving the opportunity to coordinate the style between rooms throughout a property. Available with full or half pedestals options, PRO C pieces are a sensible and affordable option, presented with a simple yet pleasing form. Taking in numerous design styles, Laufen present the PRO S Collection to cater for different installation requirements. By issuing each basin in the range with a variety of sizes, the end user is not limited to a single choice in terms of dimensions or format. 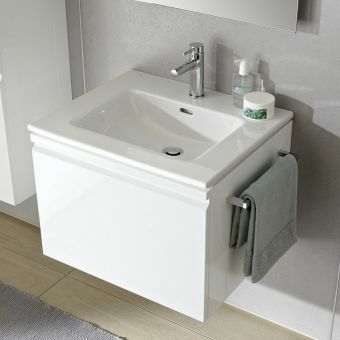 Standard bathroom basins, under counter and asymmetric cloakroom options, and a broad double basin unit provide a palette of solutions to employ in and around the living areas. Characterised by strong lines, right angles and a chunky appearance, the PRO S units are built to last. Applied to the cloakroom, en suite or bathroom, or a combination of all of these, full coordination in aesthetics is easily achieved throughout a property. 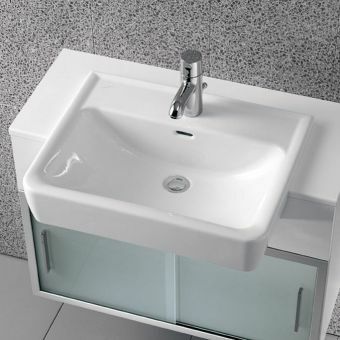 Designed to be paired with monobloc mixers, the PRO S basins offer a simple but effective solution, priced accessibly and compatible with an array of colour schemes.